Why not concentrate more on business development? Our unique offer to you is our free services. Then you can see just how professional and experienced we are before deciding to continue to us for the long term. Enquire with us today on how you can qualify for our…. 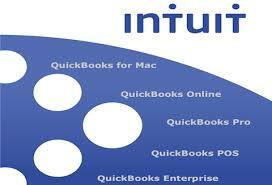 Free bookkeeping for a month deal!! 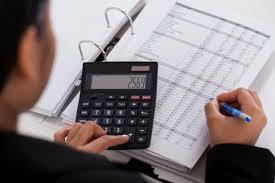 FAB Bookkeeping Sunnybank Hills is committed to building long term relationships with clients through well organised and trustworthy bookkeeping. 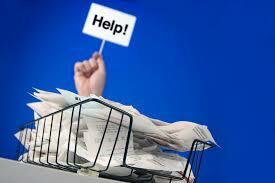 We can serve you at your business premises as well as provide bookkeeping need from our office. 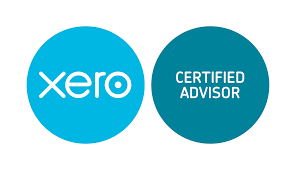 Our services are ideal for organisations who do not have the time or background to handle accounting functions.